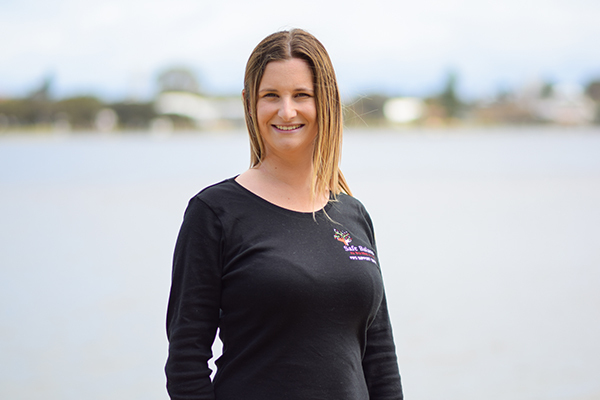 Safe Balance Child Contact Service Pty Ltd is a children’s contact service and has been in operation since 2013. 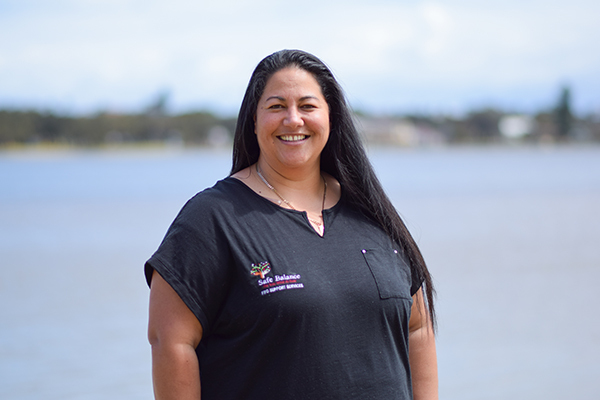 Owner and Operator, Tania Hohaia has qualified staff based all throughout Western Australia. All staff hold various qualifications pertaining to Working with Children, Family Support, Social Services and various accreditations. Each Safe Balance employee requires a current Working with Children Check card, current Police Clearance, valid driver’s license and a road worthy and registered vehicle. 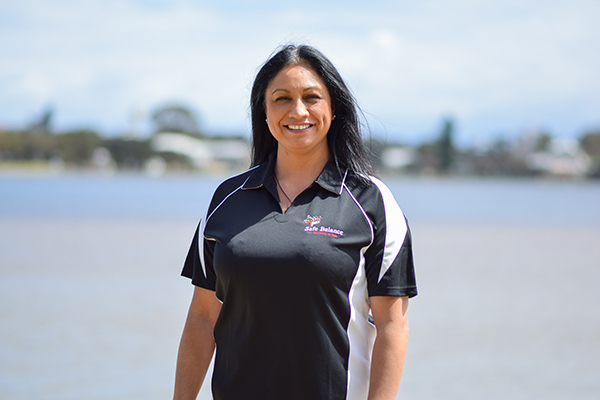 Child Contact Services that Tania provides is based on 16 years of professional qualifications and expertise. 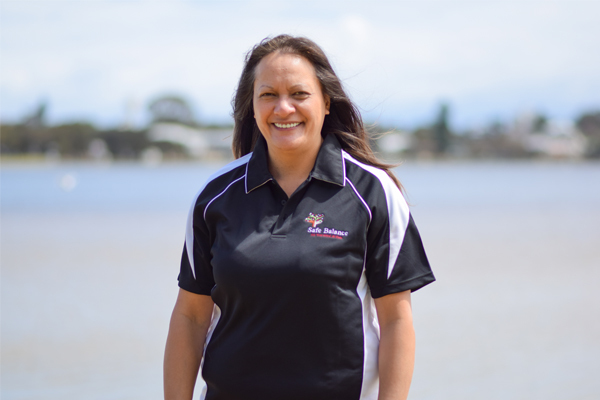 Tania has worked within the Community Legal Sector and Govt Departments. Completed Family Law Doors TRAINING. The Doors is a framework for systematically identifying multiple and related risks for separating families. Safe Balance provides safe, child focused, non judgemental, professional, impartial and neutral onsite and offsite service. 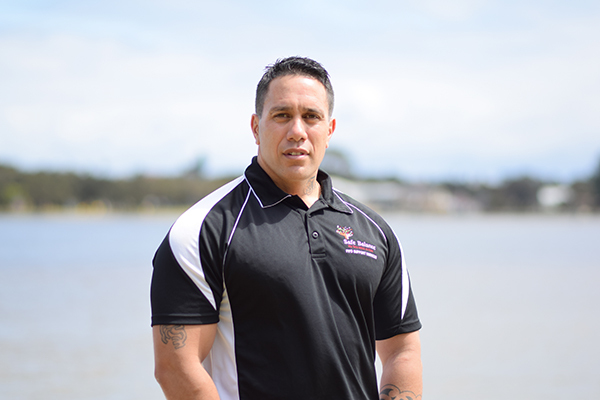 Safe Balance provide this service throughout WA (Perth and Regional areas). Need Help? 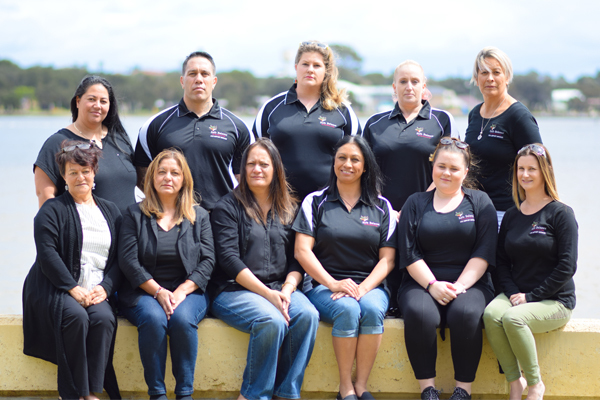 We have qualified staff based all throughout Western Australia.